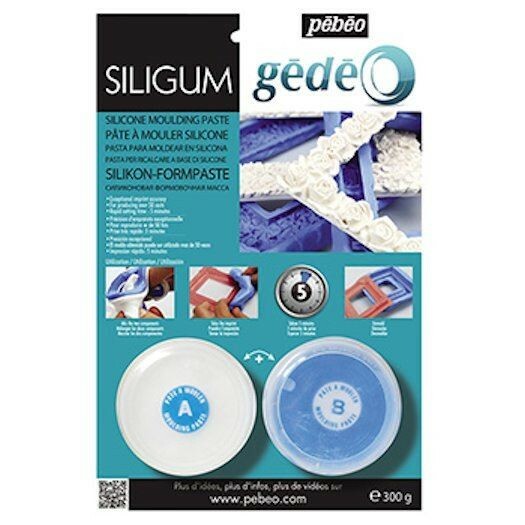 Silicone moulding paste. Exceptional imprint accuracy. 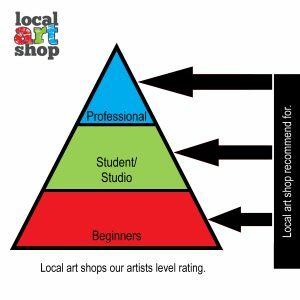 For producing over 50 casts. Rapid setting time of 5 minutes. 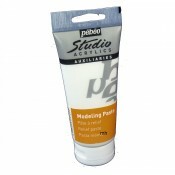 Flexible and resistant paste for accurate moulding of ornaments and models. Can be used to produce over 50 casts in plaster, resin, low melting point metal or wax. 300g covers and area of about 45x45cm.